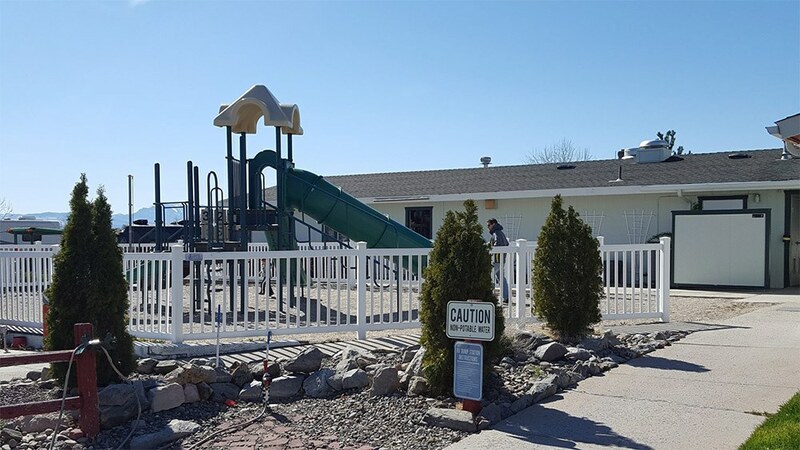 At Silver City RV Resort, we’re not just about providing accommodations. 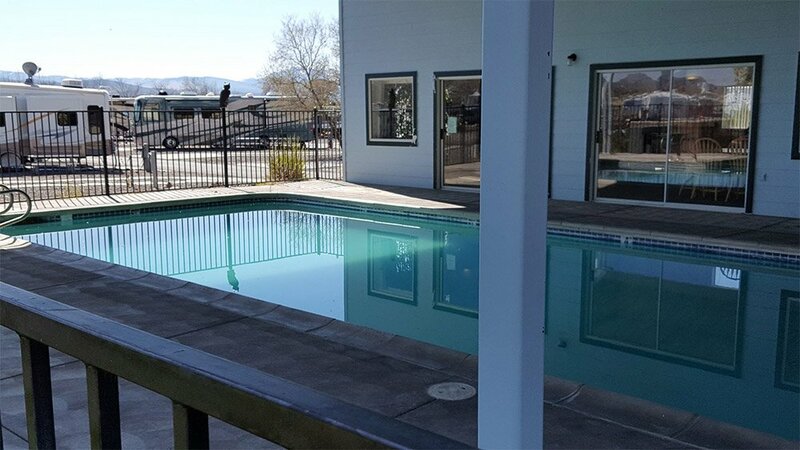 We’re always creating exciting new ways to enhance the Silver City RV Resort experience! 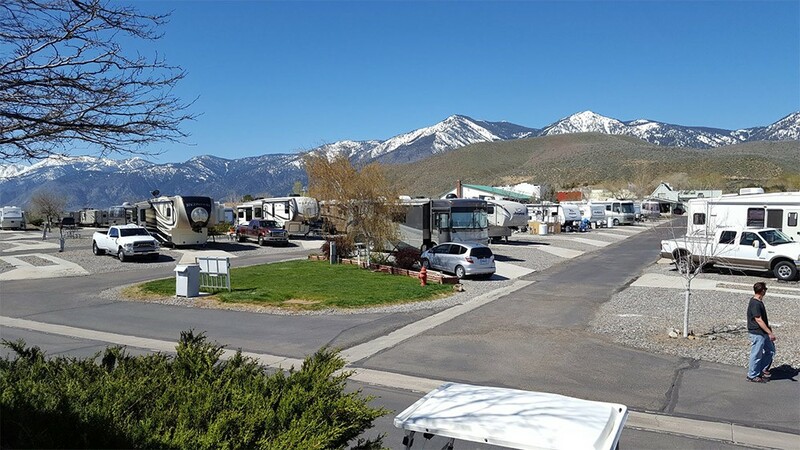 In addition to our scenic mountain views, you can enjoy the many ways we take care of our guests. 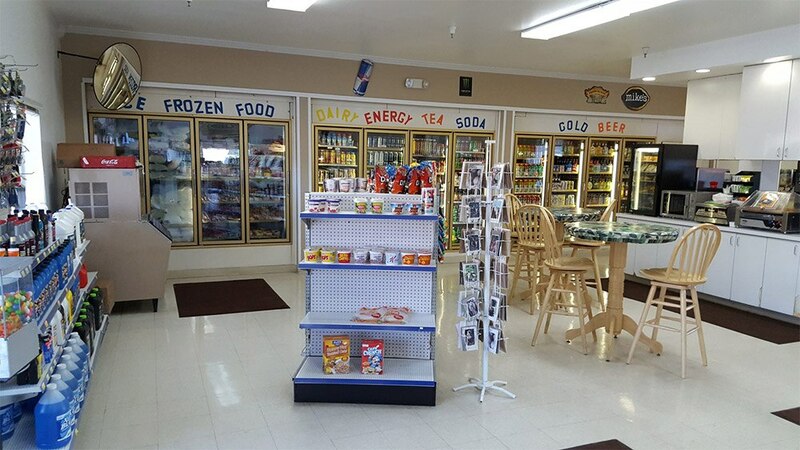 *Our convenience store has a full liquor license for off-site enjoyment of alcoholic beverages. Our office and convenience store hours during Summer are Mon-Sat 7am-8pm, Sun 8am-5pm; and during Winter are Mon-Sat 8am-6pm, Sun 8am-4pm. Bring the family, and experience where the West was REALLY Won!